1 What is Text Neck? 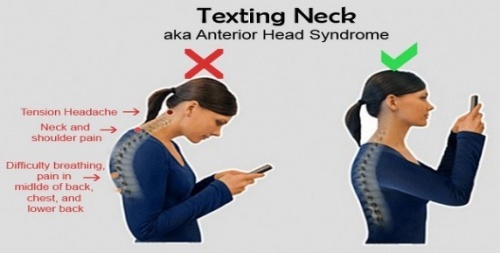 The term 'Text Neck' was coined by Dr. DL Fishman, a US chiropractor.This condition is a growing lifestyle and health condition with the constant growth in mobile user population all over the world. 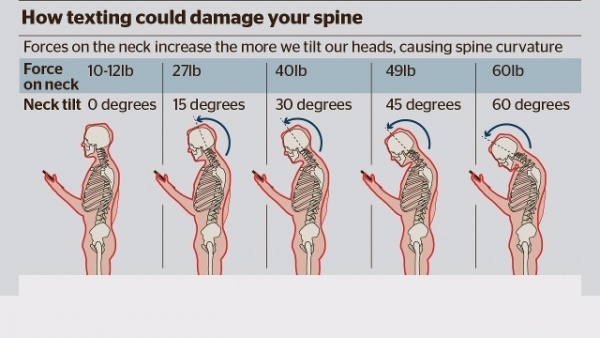 Apart from neck pain, it can also cause shoulder pain, upper back pain, headaches and increased thoracic kyphosis.